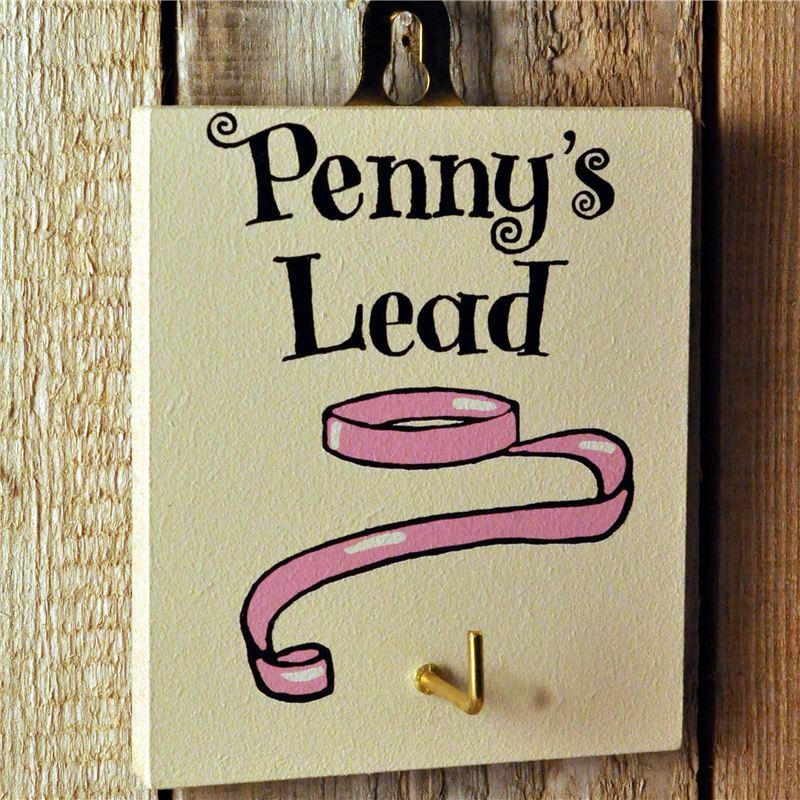 Never loose your lead again with this delightful personalised hook. Ideal for the pampered pooch and a classy addition to the home. * Please note this item is printed to order in our Studio and then hand finished, and may sometimes take up to 10 working days to arrive.